Our fully stocked and equipped technicians are on call for any breakdown or maintenance problems. 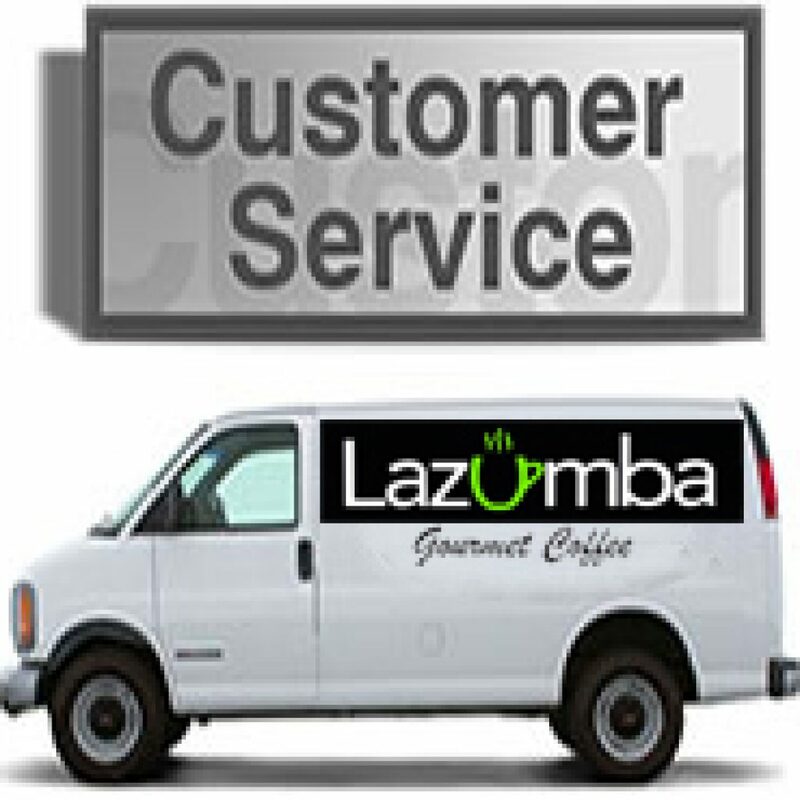 Free Monthly service calls are available for all Lazumba contract customers. Service and Maintenance contracts are available for any make and model of espresso coffee machines. 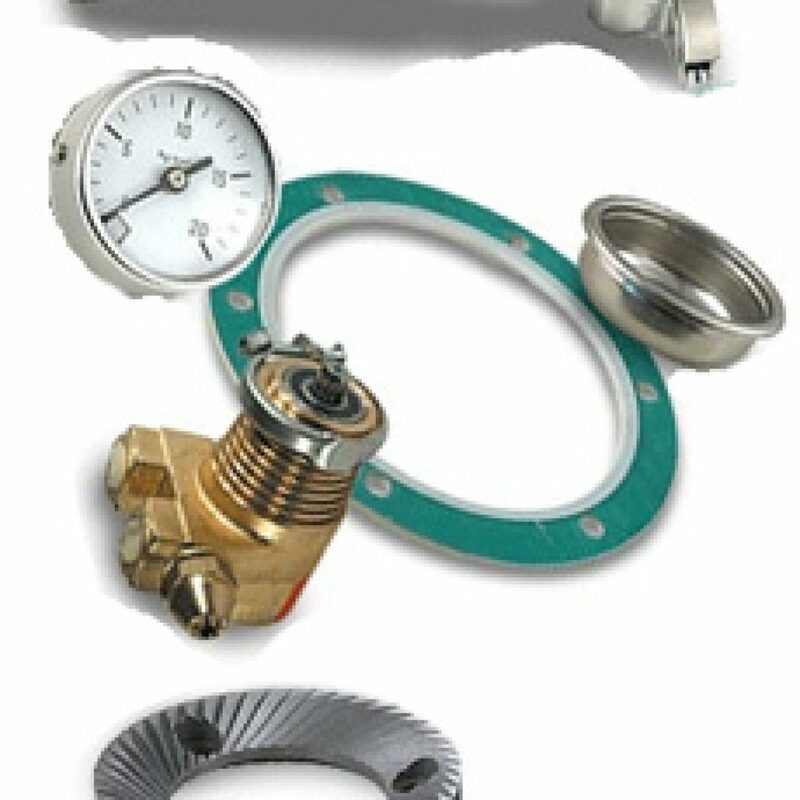 We stock parts and service a large range of coffee machines here in Bali, as well as other parts of Indonesia. Lazumba is Indonesia’s only multi brand service centre.